These secluded sites are ideal for digital detox and ecotourism. The catch is they’re not so easy to get to. With each passing year, there are fewer and fewer spots on this planet that have not yet been spoiled by humans. Lovers of nature and seclusion will fall in love with these places, which remain practically devoid of people. 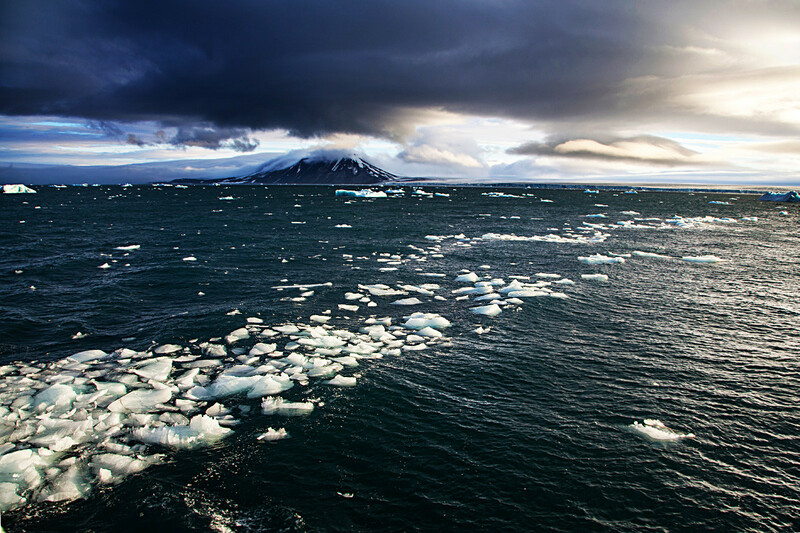 This polar archipelago, consisting of 190 islands, has no cities or villages. Its population consists of employees of meteorological stations and border guards. Most of the islands are perpetually covered in ice, with polar bears wandering in search of food and walruses and seals lying about resting. The only way to get here is with an organized group by sea, and it will cost you several thousand dollars. One of the biggest swamps in the world, the Vasyugan Swamp is regarded as one of Russia's great natural wonders. 10,000 years ago there were only a few waterlogged areas between the Ob and Irtysh rivers, but due to the wet climate the swamp began to absorb the surrounding areas. And it continues to grow, steadily taking over new territories to this day. Locals living in small remote villages nearby have a legend that the swamp was created by the devil. It is extremely difficult to get here though. 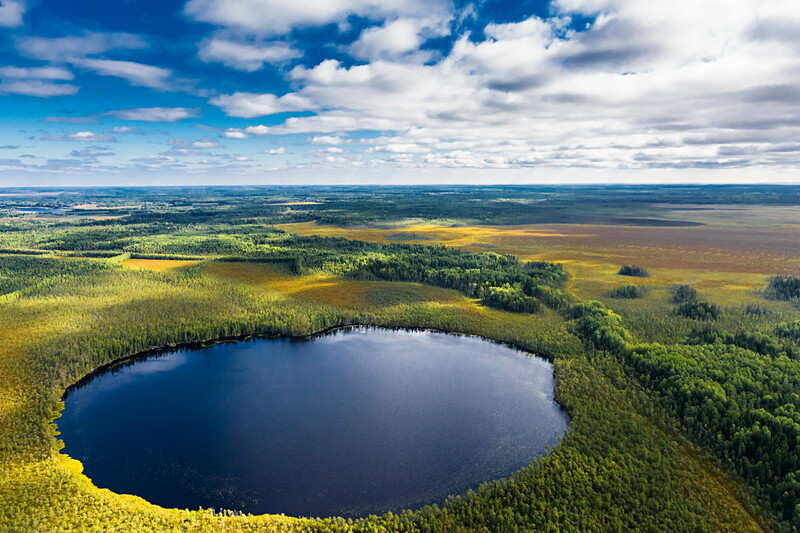 The swamp is located some 700 km from Tomsk and is best viewed from a helicopter. 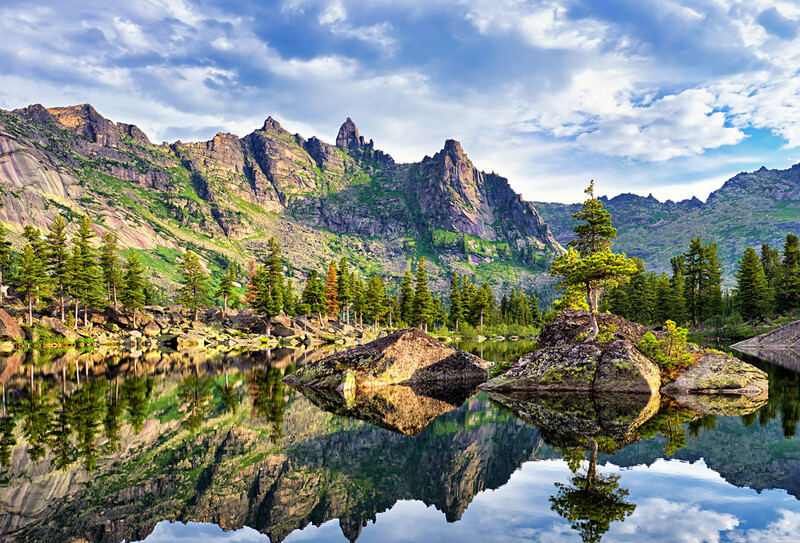 Discovered in the mid 20th century by artists from Krasnoyarsk, this remains one of the most secluded places in the Ergaki Nature Park in Siberia. Under the crystal-clear water, you can see the ice-clad bottom of the lake even in July. There are cedars growing on tiny islands, and a picturesque rock called Parabola towers over the lake. The only way to get here is on foot through mountain passes. 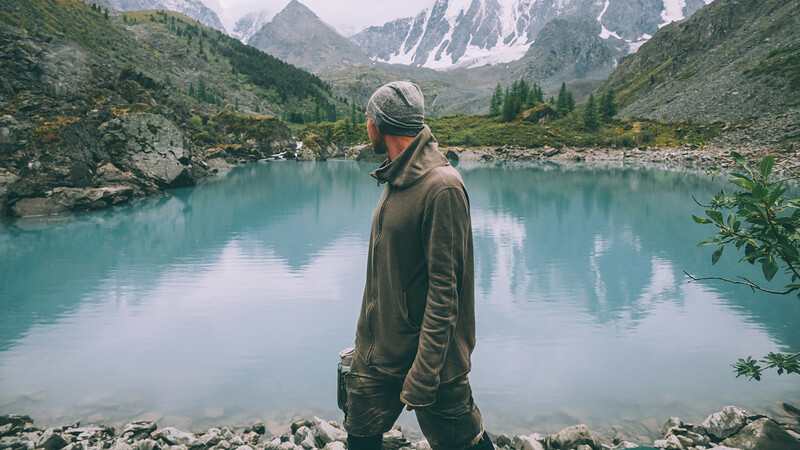 The journey from the nearest tourist center on Lake Svetly takes two to three hours for experienced hikers, and they say half the people trying for the first time give up and turn back. 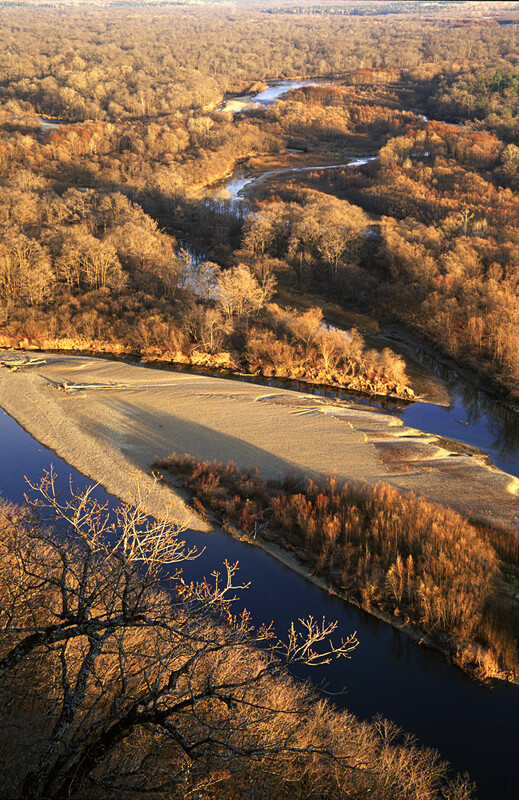 The Bikin River flows from the central part of the Sikhote-Alin Nature Reserve in the Russian Far East. It is a habitat for Siberian tigers, forest cats and dozens of rare bird species. The valley is included on the UNESCO World Heritage List. An indigenous people called the Udege live along the Bikin River and maintain a traditional lifestyle that includes hunting and fishing for food. The nearest settlement that can be reached by public transport is Luchegorsk, which is located about 10 km from the valley and 500 km from Vladivostok. Nature and hiking enthusiasts knew of this place back in the 19th century, but you will not find a large number of tourists here. Because of its unusual terrain, the Bermamyt Plateau is sometimes nicknamed an Outpost of Mars in the North Caucasus. From Bergamyt, a wonderful view opens up, revealing the incredible snow-covered ranges of the Greater Caucasus and Elbrus. 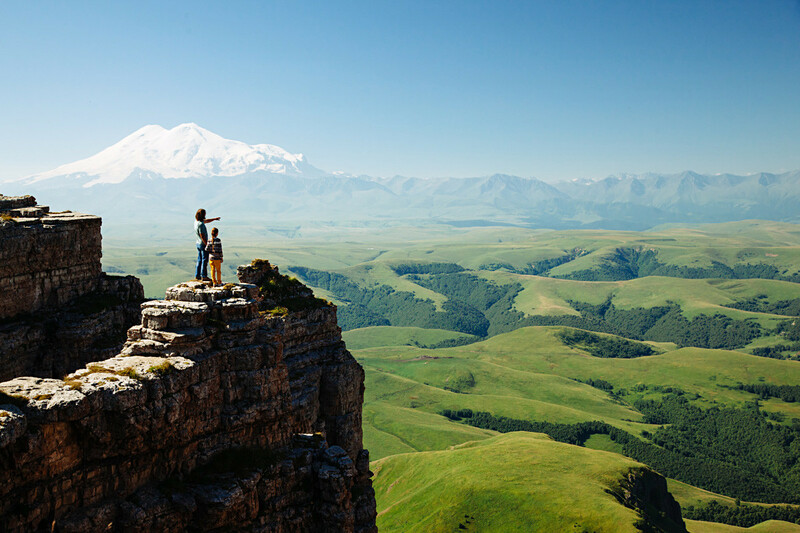 The plateau is located 30 km from Kislovodsk and can be reached only by car or on foot. In rainy weather, some sections of the road flood over. You can see snow here on the ground well into early summer. 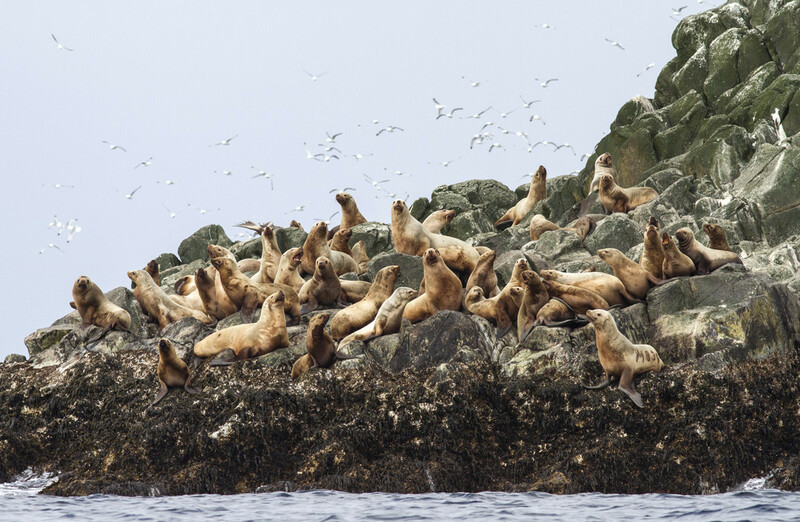 Over 300,000 fur seals, more than 20 species of whales, high waterfalls and absolute wilderness—all this can be found on the Commander Islands, which are located in the northern part of the Pacific Ocean. Because of frequent earthquakes, every year the archipelago moves some 50 millimeters closer to Kamchatka. Its biggest settlement, Nikolskoye, has a population of 800 Aleuts and Eskimos. The islands’ only airport is based here, with flights to and from Petropavlovsk-Kamchatsky when weather permits. 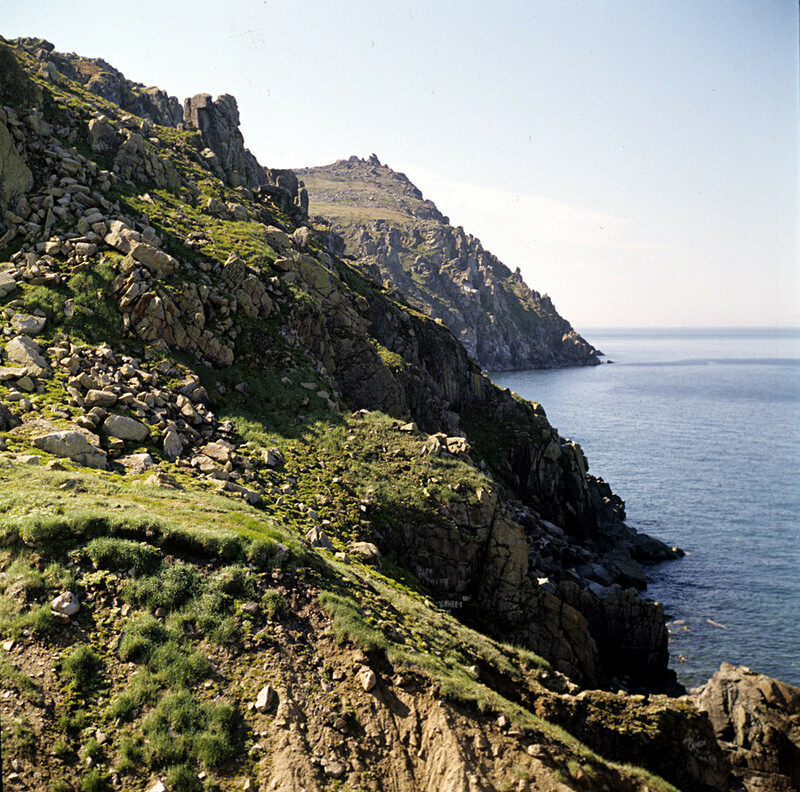 This is Russia's easternmost point. The border with the United States is just four km away, and the International Date Line is here. The day begins on Ratmanov Island, and it ends on the neighboring Little Diomede Island in the U.S. So if you were looking for the edge of the Earth, here it is. The only thing is that it’s almost impossible to get here. Only border guards live on the island, and it is closed to tourists. But if you look at it from Alaska, you can see a huge seven-meter-high Russian Orthodox cross that was erected in the early 2000s. 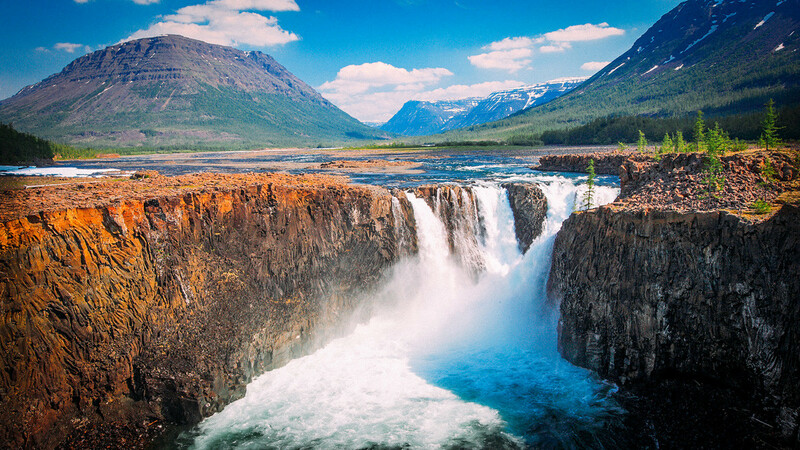 This is a land of endless valleys and canyons hidden beyond the Arctic Circle. It is where Russia's geographical center, Lake Vivi, is situated. Putorana is a popular destination for fans of extreme tourism and whitewater rafting. It can be reached from the nearest city, Norilsk, only by helicopter, boat or on foot. Furthermore, to visit these territories, foreigners must obtain a special permit. 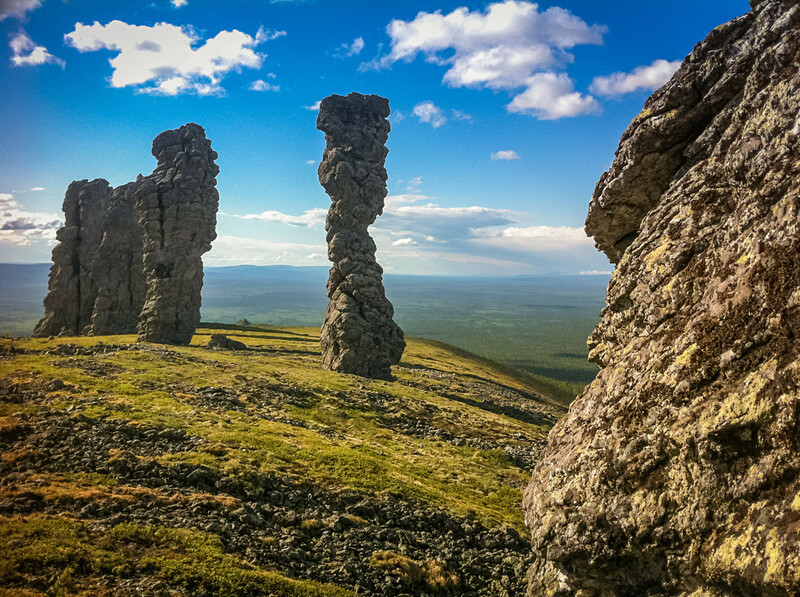 These weathering pillars in the Republic of Komi are considered one of Russia's greatest natural wonders. Two hundred million years ago, there were high mountains here, but the harsh climate gradually broke down the soft rocks. Now only the strongest of them remain: seven pillars that are around 30-40 meters high and hidden in the depths of the Pechora-Ilych Nature Reserve. The nearest village, Yaksha, is 40 km away by foot. 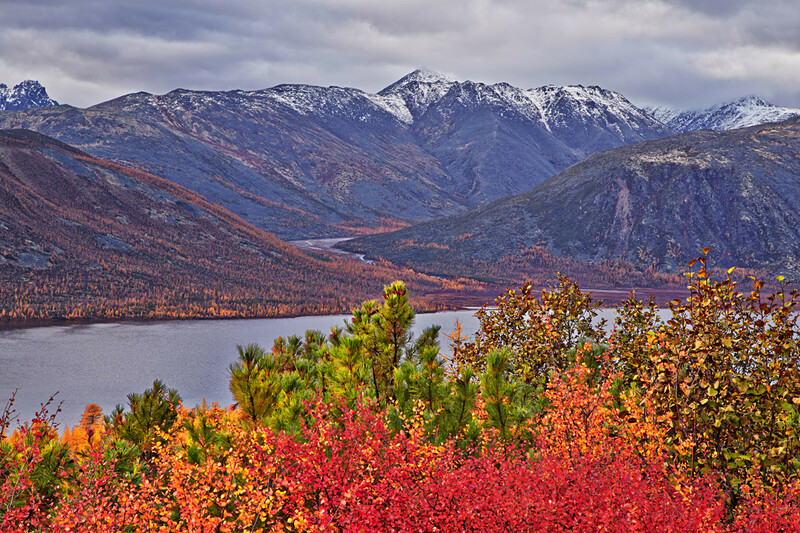 This nature park, named after the American writer, is located in the Magadan region. It is one of the most picturesque and inaccessible lakes in Russia. The 70-km route to the lake is virtually impassable and runs through mountain passes, peat bogs and mountain rivers. But is any of that really going to stop you?